Before finally signing on the dotted line it is good practise to always check the small print. With the Rakow Group you can trust that every little detail is taken care of when searching for commercial property for lease in Westchester NY. One particular area that is often overlooked when evaluating a property are the options in the leasing contract. Contrary to what many people think, the majority of the options exist to benefit the tenant and not the landlord. More often than not, tenants will want an option to extend their contract. This can be as simple as offering them a first right to extend at a fair market value. It can also be as extreme as renewing at 90% of the current market rent. This is a key option to evaluate as it can have a big effect on future cash flows. These options will also specify any tenant improvements that the landlord must make. The next factor to consider in an option to expand. This often has two effects on the landlord. Firstly, it may define the tenant and rent improvements provided for an expansion. Secondly, it may in fact restrict the ability of the landlord to lease the property to other tenants. This makes in an extremely important option to review. Evaluate this option with care. An option to reduce is less common than the two above, however should still be evaluated with due care. This option allows the tenant to give back additional space if their business allows it. The majority of the time, tenants will have to provide a notice period as well as pay some kind of reduction fee. This particular option can have a severe impact on rents in the future. 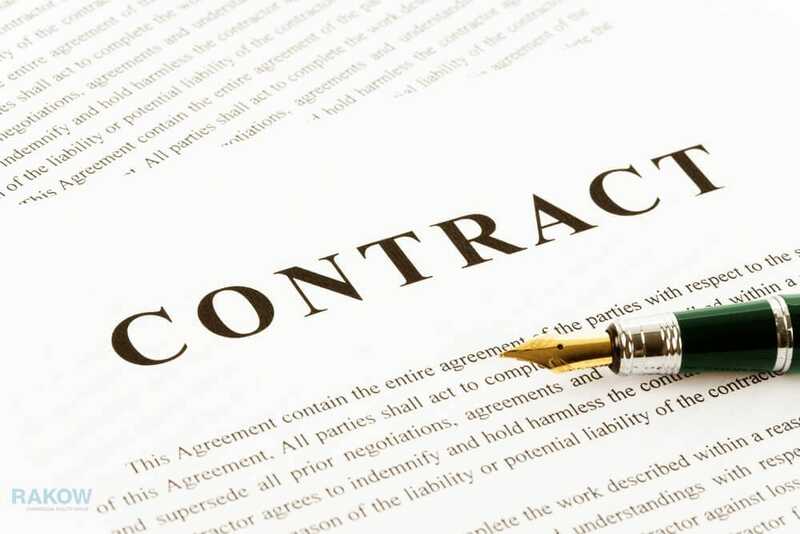 The harshest option available is that of the right to terminate the contract early. In some cases this is called an acceleration clause. This clause allows the tenant to terminate the contract prior to the stated lease expiration date. This option usually comes with a penalty equal to leasing commissions and unamortized tenant improvements. Some leases involving retail companies offer a cancellation clause if the anchor tenant leaves the property. This could be the worst possible outcome for any future landlord. There of course might be an option to purchase the building should you feel it to be the right decision. This particular option will more often than not come with an expiration date. However, if it doesn´t come with an expiration date, the tenant could potentially buy the building out from the new owner. This is an important factor to understand because the purchase price is determined within this option. On multiple occasions, this option may exclude the existing owner from selling the property. In summary, it is of the upmost importance that you understand all the options in the leasing contract. They can have a dramatic effect on the economic viability of the building you are looking to buy. When you are looking for commercial property for lease in Westchester NY, contact the Rakow Group. They are on hand to guide you through the entire process as well as negotiating the best possible deal for you and your business. Call them today on (914) 422-0100.